Kilfillan self-catering holiday cottage offers comfortable accommodation in the heart of Galloway, south-west Scotland. Kilfillan Cottage is just a few hours' drive from the M6 motorway at Gretna, yet a world away from the hustle and bustle of cities in the north of England and the Central Belt of Scotland. The cottage, which was originally Millisle Railway Station, is surrounded by beautiful unspoilt countryside as far as the eye can see. Garlieston, a pretty harbour village, lies half a mile away. 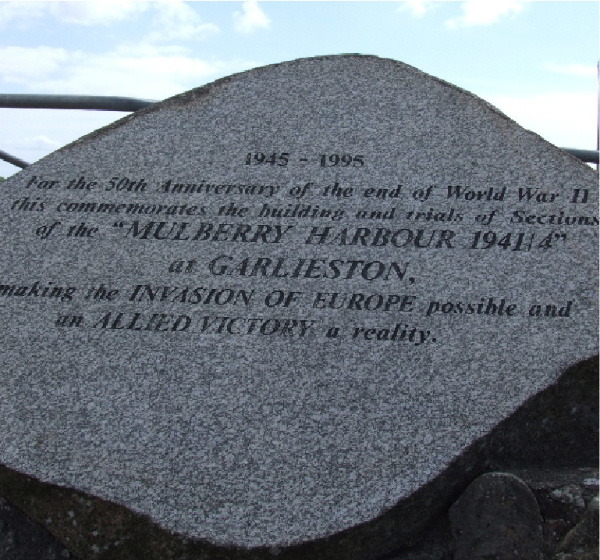 Garlieston is known as the home of the Mulberry Harbour - a massive floating harbour used to land equipment and supplies onto the beaches in Normandy as part of the D-Day landings in World War II. Sections of the floating harbour were tested at Garlieston under conditions of great secrecy. Nearby Galloway House features stunning coastal gardens dating back to 1740, set in 50 acres of designed parkland. 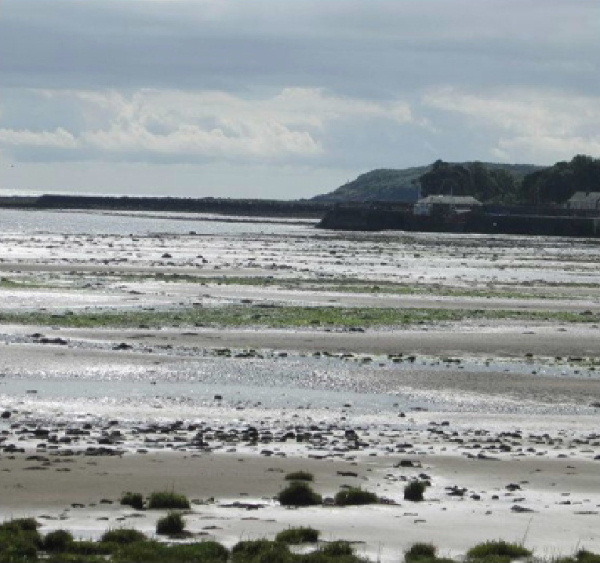 There is also a coastal walk with outstanding views over Wigtown Bay. 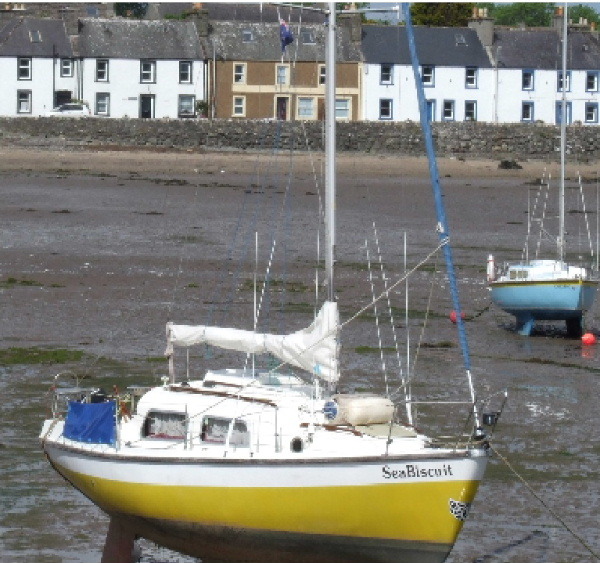 Some 20 minutes' drive away is the medieval city of Whithorn, population just 990. Whithorn has been a centre of pilgrimage for centuries and pre-dates Iona as the cradle of Christianity in Scotland. The Whithorn Trust is a visitor centre featuring many medieval artifacts uncovered during various archaeological digs in the area. Kilsture Forest is just 10 minutes' drive from Kilfillan Cottage while Galloway Forest Park, the largest in Britain and the UK's first dark skies park, is barely 30 minutes' drive away. The Machars Peninsula features some unspoilt and stunning sandy beaches as well as rugged coastline. A 15-minute drive from Kilfillan Cottage is Wigtown, Scotland's National Book Town, with its osprey visitor centre in the imposing gothic-style County Buildings. Close to Wigtown is Scotland's most southerly whisky distillery, Bladnoch, which houses a visitor centre and shop. Galloway is perfect for a relaxing holiday. For the more energetic, however, hill-walking in the Galloway hills, cycling and mountain biking are on offer too. There is also the opportunity for fishing, golfing and horse riding. And for the grown-up boys, how about a spot of tank driving? The Galloway Tank Driving Centre near Garlieston offers the chance to drive these military big beasts to your heart's content. Contact us today on 01294 683877 to book your stay at Kilfillan self-catering holiday cottage.